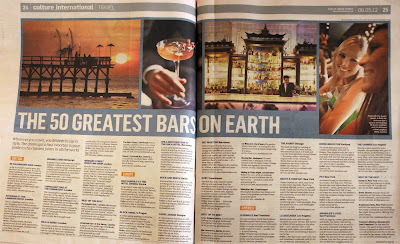 BOUTIQUE BAR Barcelona on the SUNDAY TIMES!! Imagine me searching desperately a copy in Las Ramblas at 4 O’Clock in the Morning after being invaded at Boutique Bar by British guests who had just read it! CONGRATULATIONS FOR BEING OUR PRECIOUS GUESTS!! 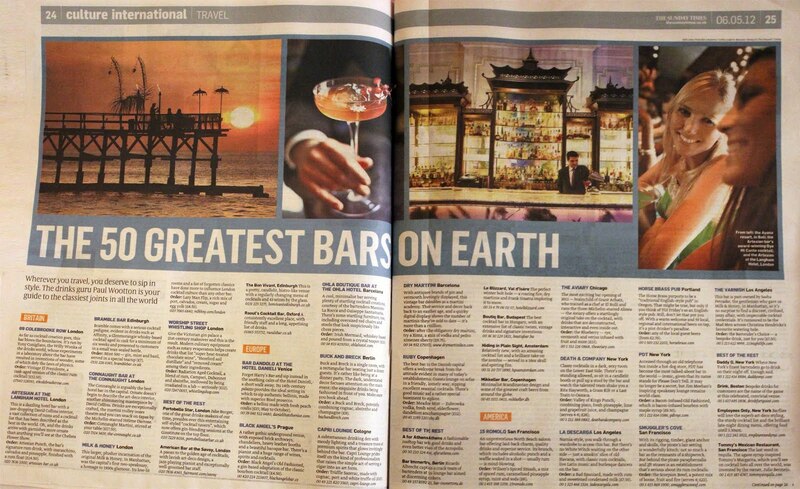 This entry was posted in Boutique Bar Barcelona, Press by adminmax. Bookmark the permalink.